You may have noticed that there’s been a bit of silence over here for the past week or so. Things happened very quickly after I was offered my new job: I gave my 2 weeks and worked like crazy through them. It worked out that I had 10 days between my old and new job so I booked a quick trip to Richmond to visit my sister and then had a birthday trip to Las Vegas for John’s birthday already planned. We just got back from Vegas on Monday, with a day to prepare and start my new job, which brings us up to now. It was a very busy two weeks but I definitely needed the time off. Now, back to business! As I mentioned, John celebrated his 30th birthday last Thursday. We had a birthday BBQ the Saturday prior in the backyard with friends. As usual, John requested a carrot cake. I stuck to my tried and true Smitten Kitchen recipe with a few updates. It was a hit! 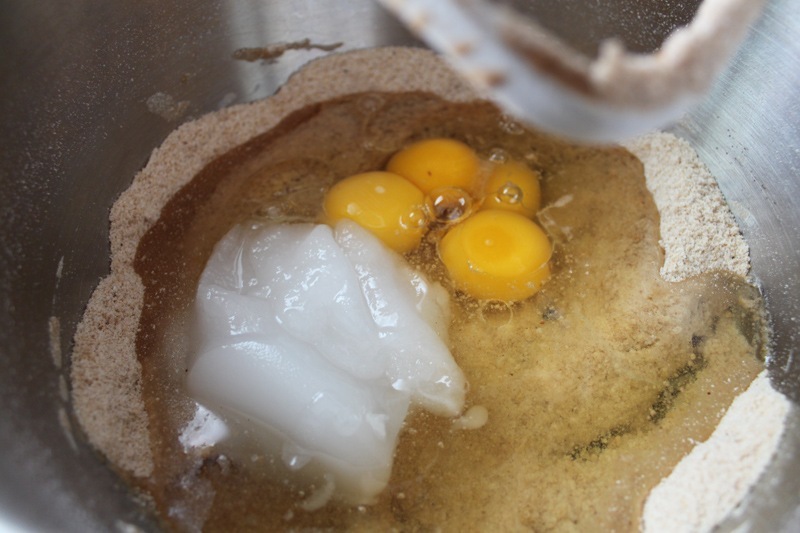 Standard baking method applies: fully mix together the dry ingredients then mix in the wet ingredients. 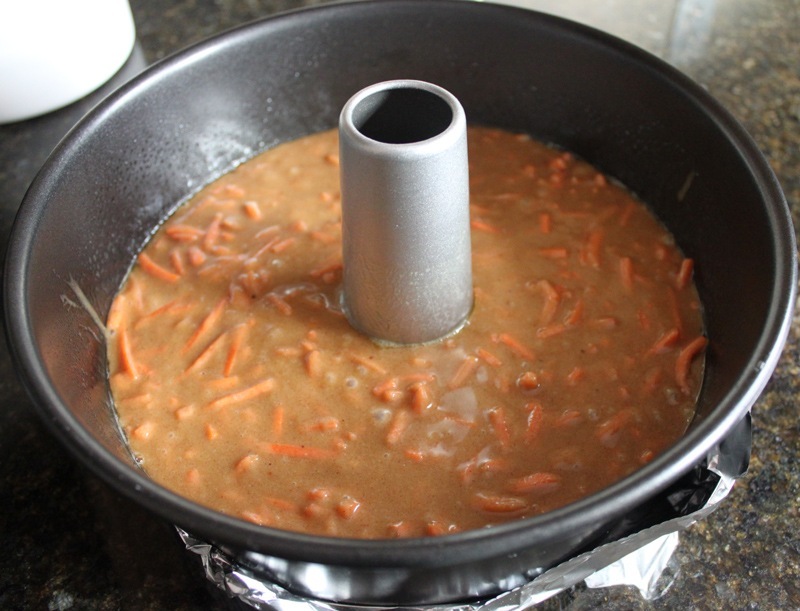 When the Dry Team and Wet Team are combined, add in the carrots and incorporate. 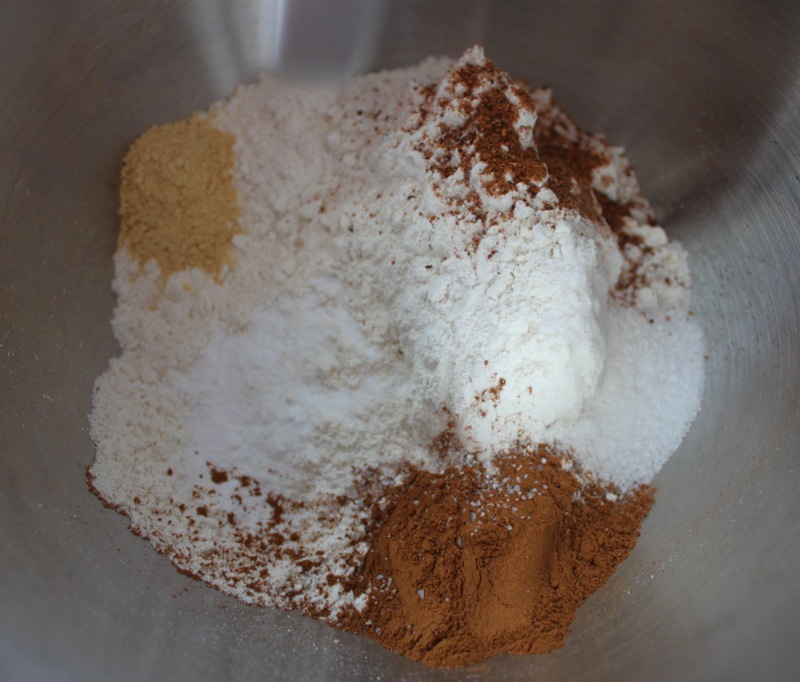 This recipe can be used to make a cake, layer cake, cupcakes – whatever you like! I opted for the bundt version. 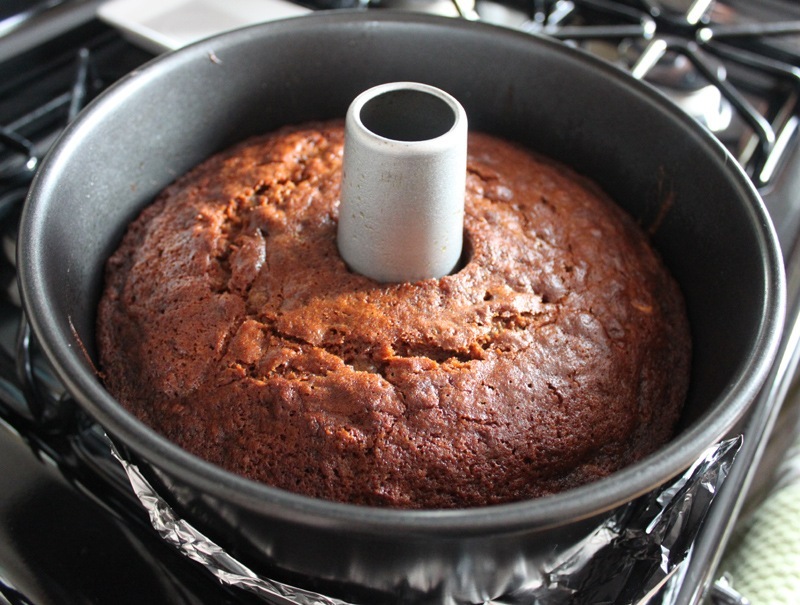 Bake in a greased bundt pan on 350 degrees for 55 minutes, or until a toothpick inserted into the cake comes out clean. Let the cake cool completely before icing it or cutting it. 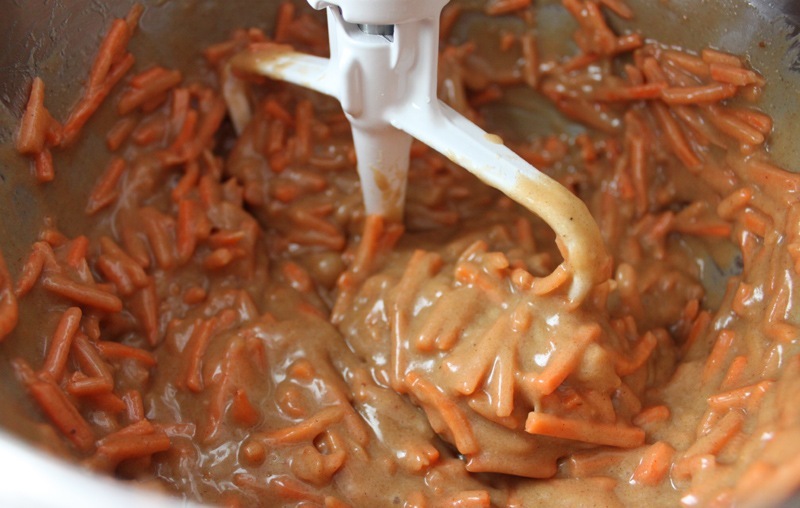 To make the frosting, add all of the ingredients to a big bowl and combine with a hand mixer for 3-5 minutes. 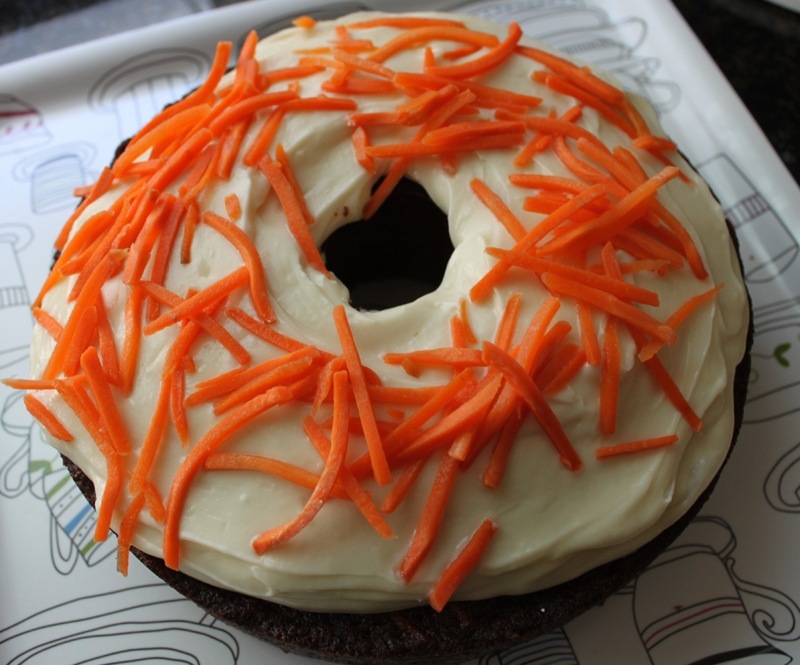 Frost the cake liberally and garnish with a handful of freshly grated carrots. 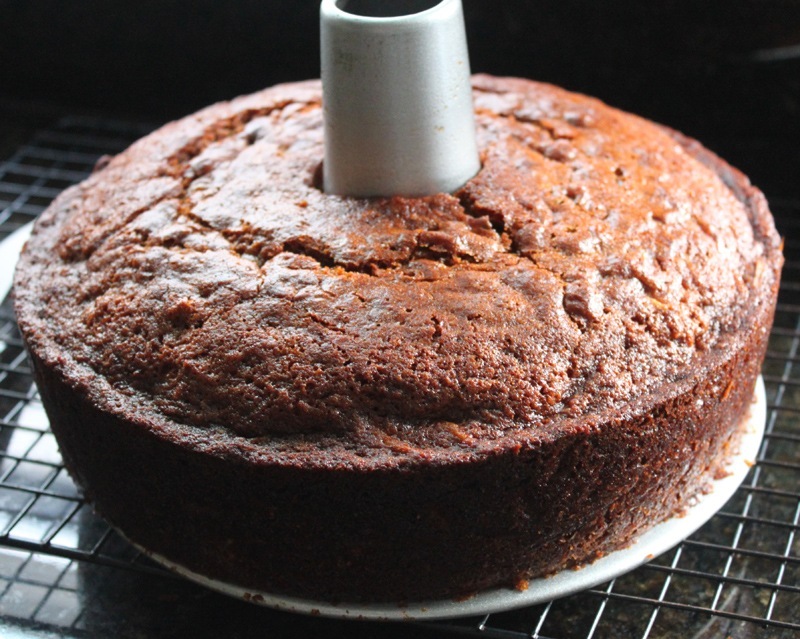 This cake was super moist, earthy, and richly spiced. 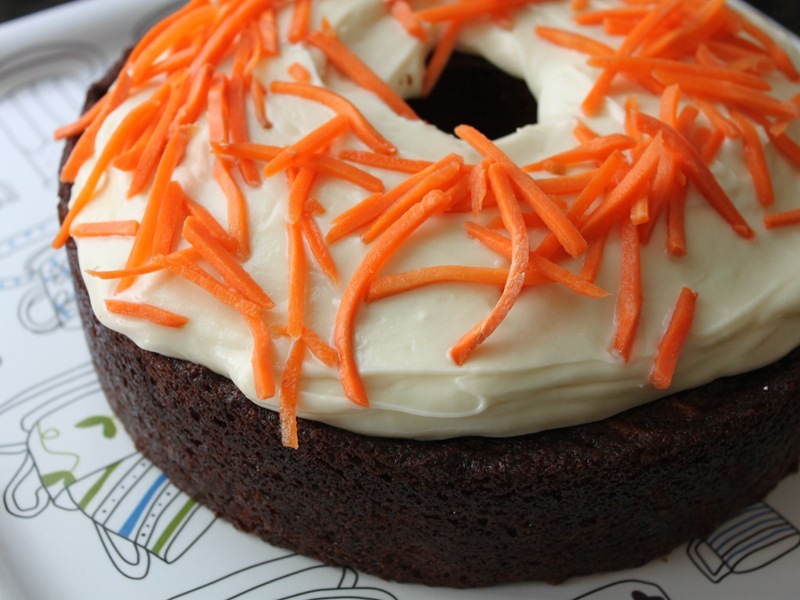 It tasted more like a Fall-inspired cake but if the husband wants carrot cake in July, he gets carrot cake in July. Happy birthday sweetie! Prev 30 Before 30 Project Update: Halfway There! Thanks so much, Sydney! My time off was really great, back to the grind now. By the way, I’m a huge fan of your blog!